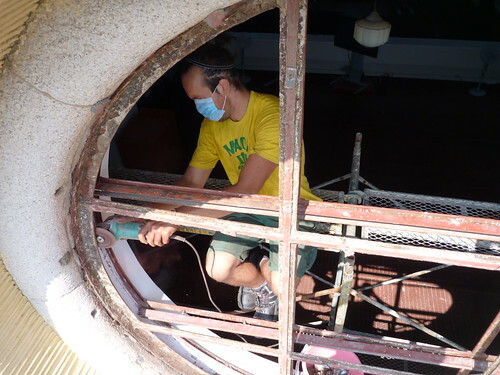 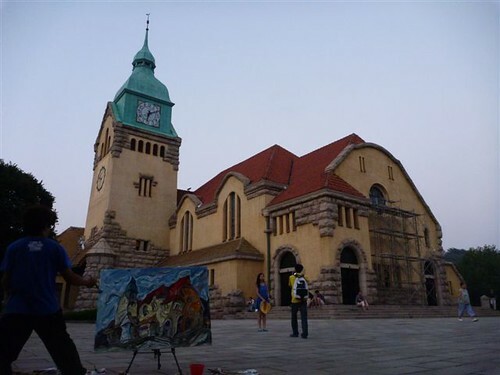 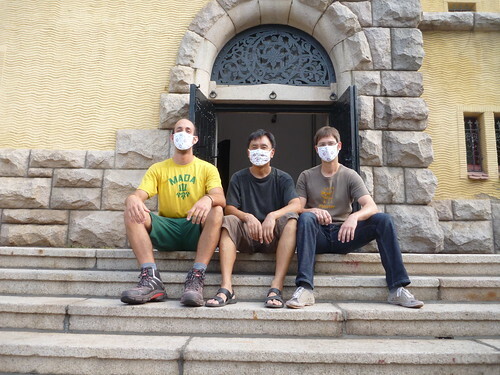 With the reconstruction of historic stained glass windows for Christ Lutheran Church in Qingdao (Tsingtao), the Bavarian Hofglasmalerei is active in China recently. 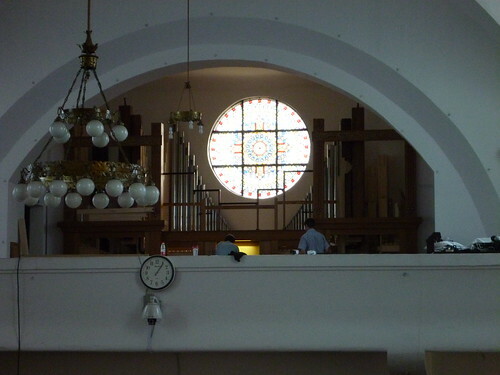 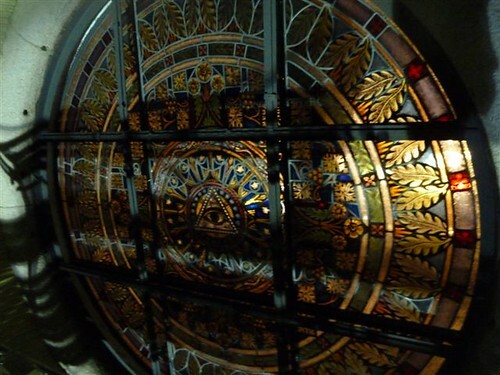 The first window, a round window over the new organ shows the “eye of God”. 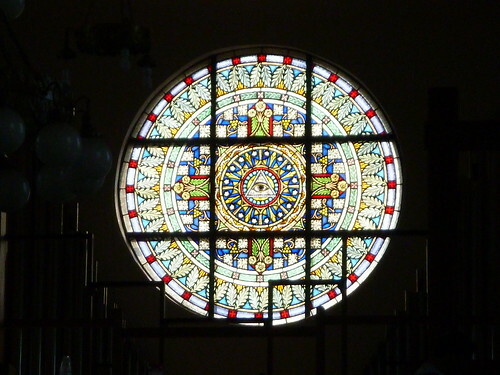 Around it is shrouded in colorful floral patterns. 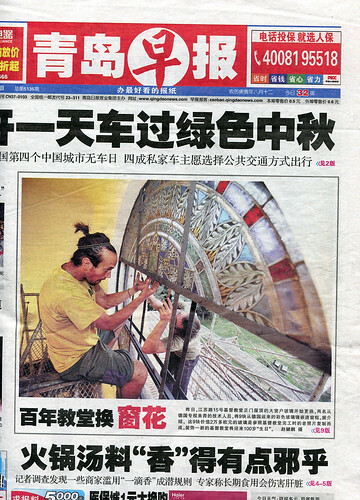 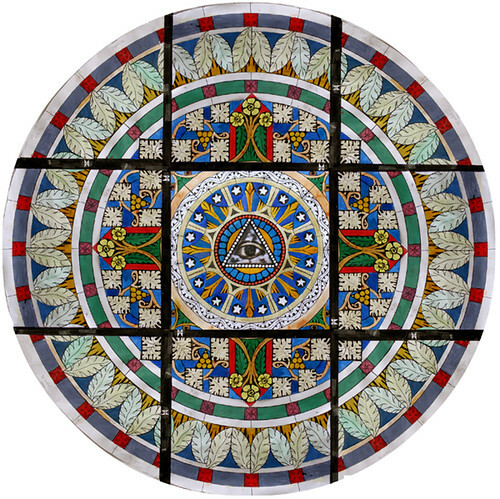 Just in time for the 100-year-consecration of Christ Church (foundation stone laid in 1908, opening 1910), the Bavarian Hofglasmalerei was charged with the reconstruction: in Munich the art glass and glass painting was createtd before the window began its long journey to China. 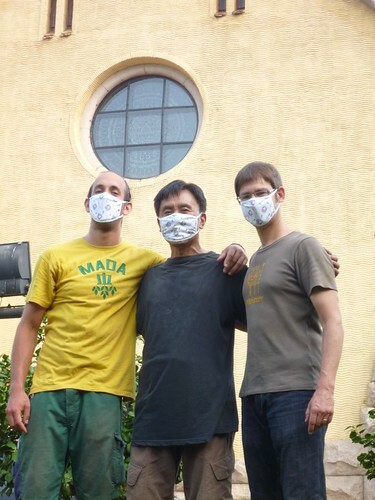 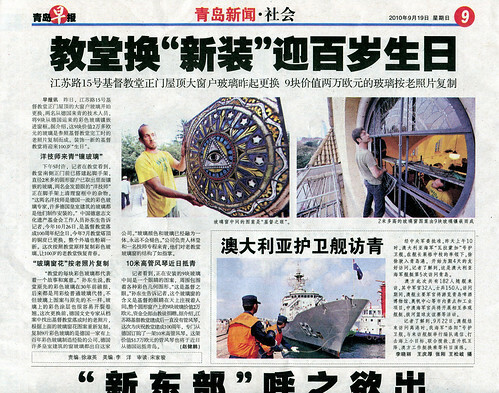 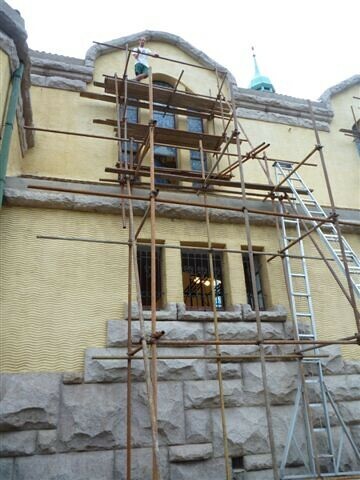 In Qingdao, German master hand in hand with their Chinese counterparts set the new highlight into the old walls. 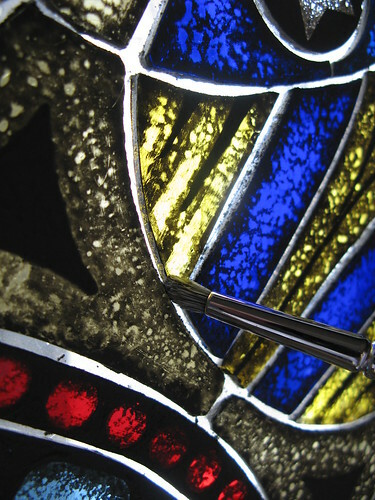 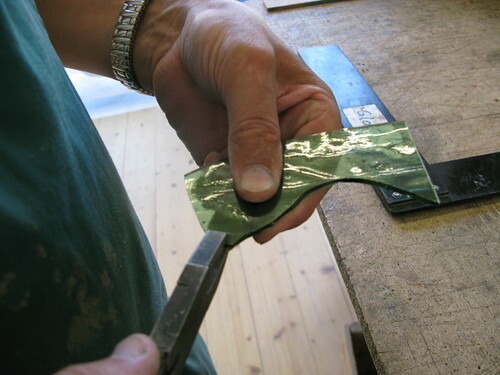 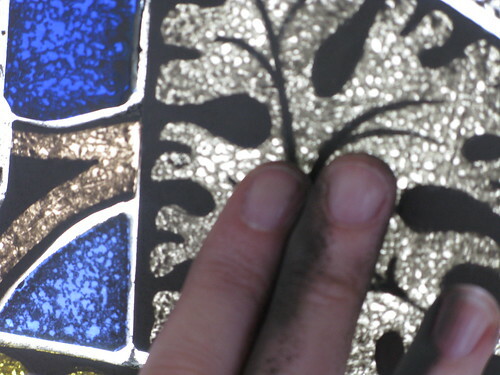 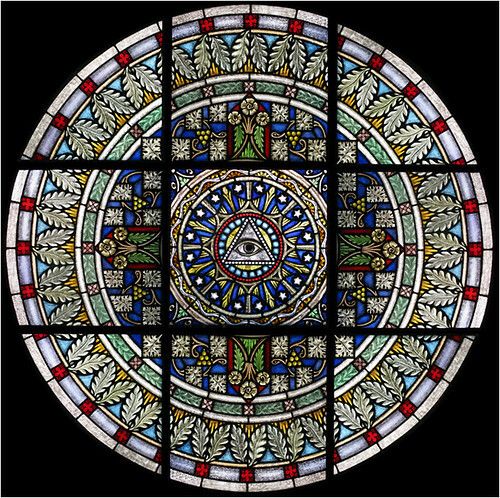 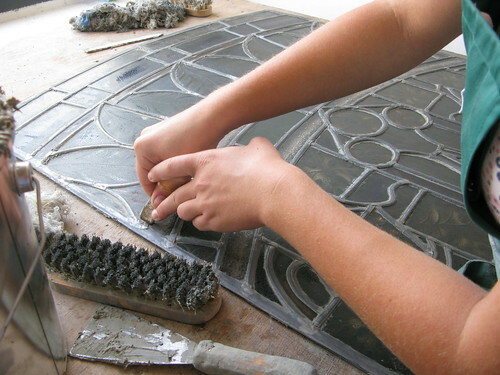 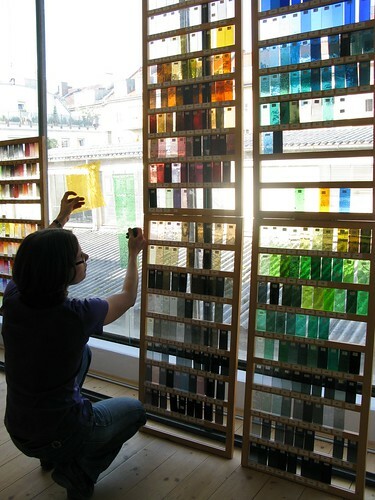 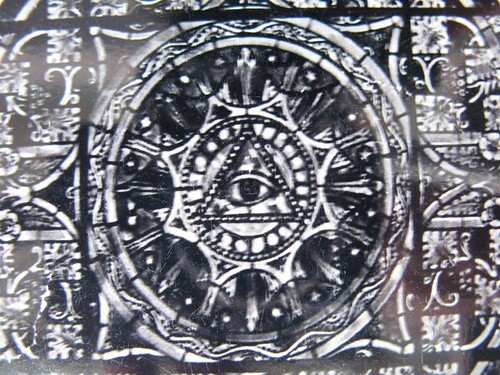 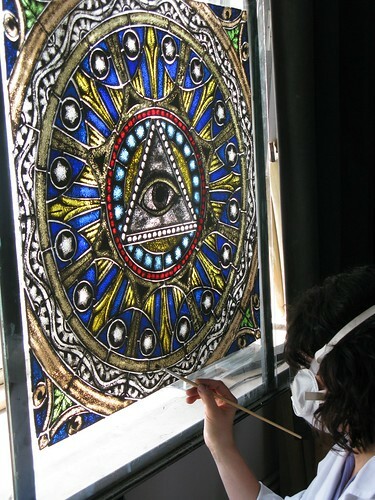 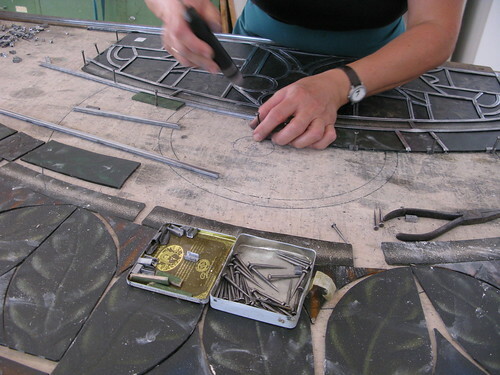 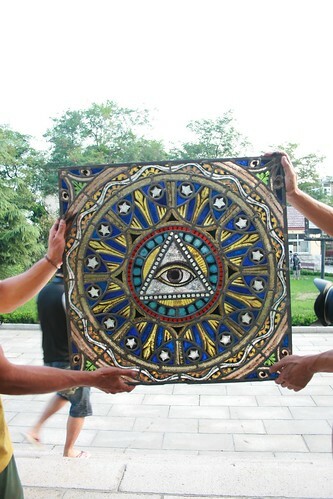 The following pictures provide an insight into the development of stained glass.